Cem and Wayne are on a mission to support millennials to live more intentionally by building a life that fosters purposeful, transformative experiences. We believe that technology and the global connected economy, built on trust and relationships, is empowering young people to be able to live authentically whether that’s building a profitable business, social-enterprise, creative side-hustle or simply finding a career that genuinely lights you up. 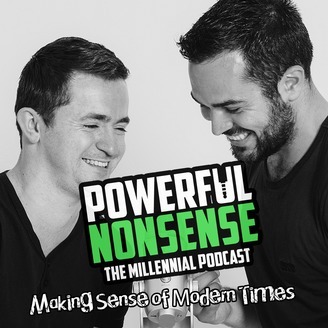 Every week Cem and Wayne try to decode what it means to live a good life in modern times. 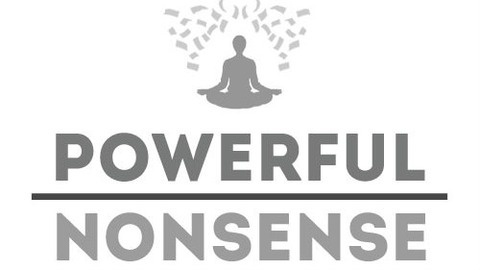 Whether it’s dealing with the pressures of social media, robots stealing your job or finally sticking it to your boss, Powerful Nonsense will keep your ears entertained and your tummy tickled. Is The Future of TV Interactive? In this episode, Cem and Wayne discuss the success of Black Mirror’s Bandersnatch and how interactive tv may improve our experience of films, tv and possibly retail.